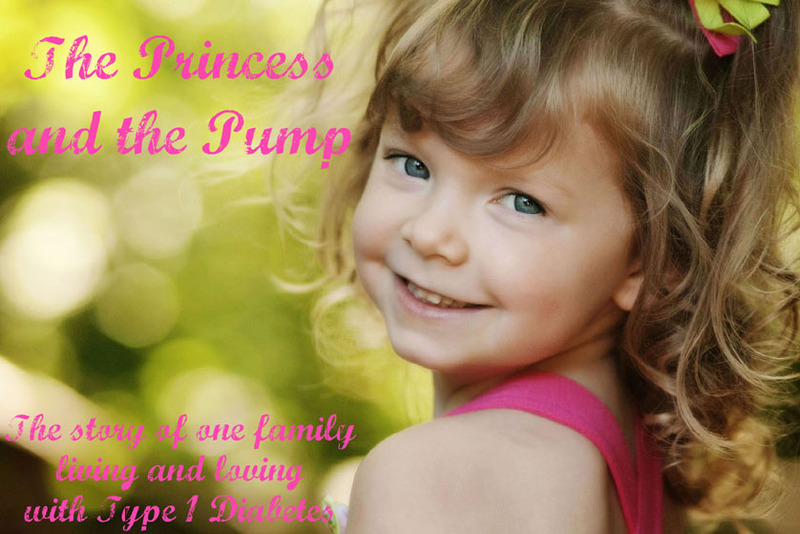 The Princess and The Pump: A Type 1 Diabetes Blog: Don't Be A Grinch! Last year, I wrote a post about the GRINCH... and linked to this awesome story about what would happen if our favorite green holiday villain had diabetes! It's really a must- read! 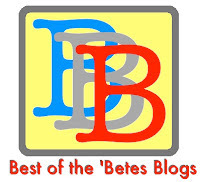 So click HERE to read it! 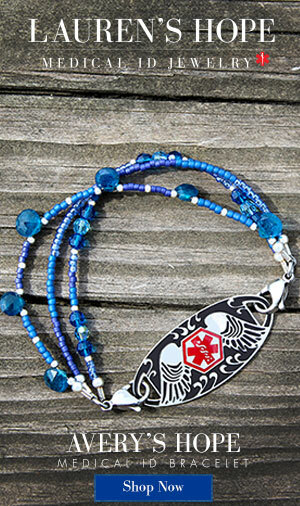 One of the best things that Diabetes has taught me is a higher level of compassion that I previously had. 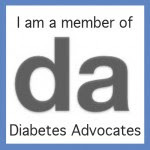 Diabetes is a constant reminder that, as Meri so eloquently put it in THIS POST (and totally click - it's a great read! ), everyone has their thing. 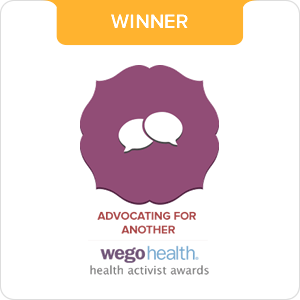 Diabetes has helped me learn that my way is not always the ONLY way. I know I get a little "kumbaya" about the DOC at times. It's just that I see that good so clearly... I see the support and the unconditional love and acceptance... I see the a community working together for a common purpose. I know need I need that in my life. And I most certainly want a community like that for Sweets when she's ready for it. 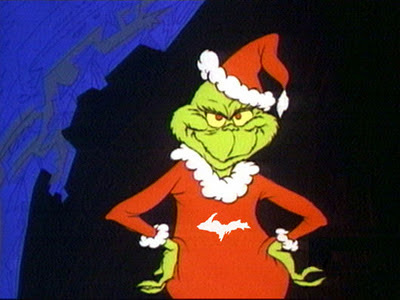 So I don't like it much when someone chooses to get all "grinchy". Because the bottom line is this... I may not agree with you and you may not agree with me all the time. But WE are not the enemy. We are not fighting one another. We are fighting diabetes. And that should forever be our focus. You are right! We are just to support each other. ; ) Good grief, diabetes is the enemy! Thanks for the shout-out, Hallie! As you might imagine, I concur with what you've got in the post. And I'll do whatever's in my power to prevent that grinch from finding and coming after the Sweetpeas and others in our community, and maybe I might even get the chance to help them grow a heart. Thanks for writing this. I agree 127% times infinity! the post was not only disguting - it was absolutely uncalled for and like the rest of the DOC, I won't stand for it!! Also, thanks for the shout-out my friend, and give Miss Sweetpea a huge hug and kiss from me! Same goes for her wonderful parents! Amen! And Kumbaya all over the place! I love me some DOC. It keeps my heart beating at times...it is nothing to be made fun of!